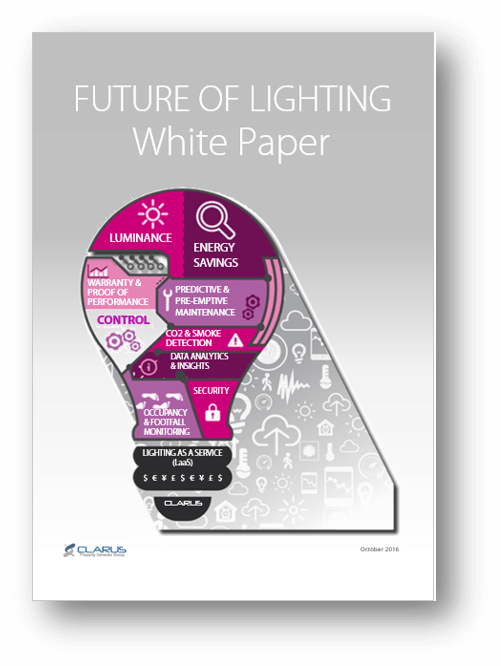 Clarus is a leading provider for LED Lighting, Lighting-as-a-Service and Smart Building technologies that achieve up to 90% energy savings in commercial buildings. LED lighting retrofits immediately reduce energy costs by 40% to 60%. Internet of Things (IoT) Smart Building solutions can further amplify energy savings up 90%, through lighting control, daylight harvesting, improving the efficiency of heating, ventilation and air conditioning systems, space optimization, asset and people tracking. Trends, technologies, insights and opportunities. Up to 90% savings. 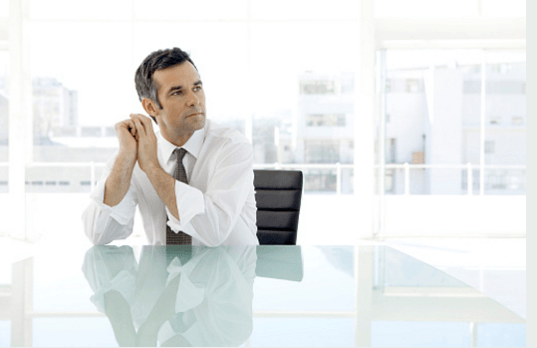 Reduce operational costs, Increase productivity. Improve employee well-being. Research from the Rocky Mountain Institute finds that buildings spend as much as $3 per sq./ft. on energy, $30 per sq./ft. on operations and rent, and as much as $300 per sq./ft. on employee comfort and salaries. 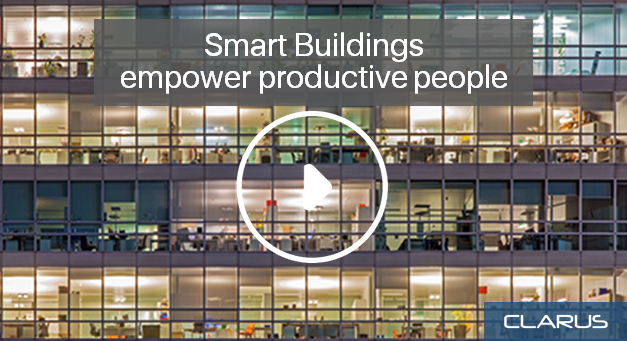 With Clarus Smart Building solutions you can realize huge savings across all three areas. The most advanced solution ever to control lighting, cooling, space heating and ventilation systems costs, which account for 60% – 70% of the total energy consumption of typical commercial buildings. 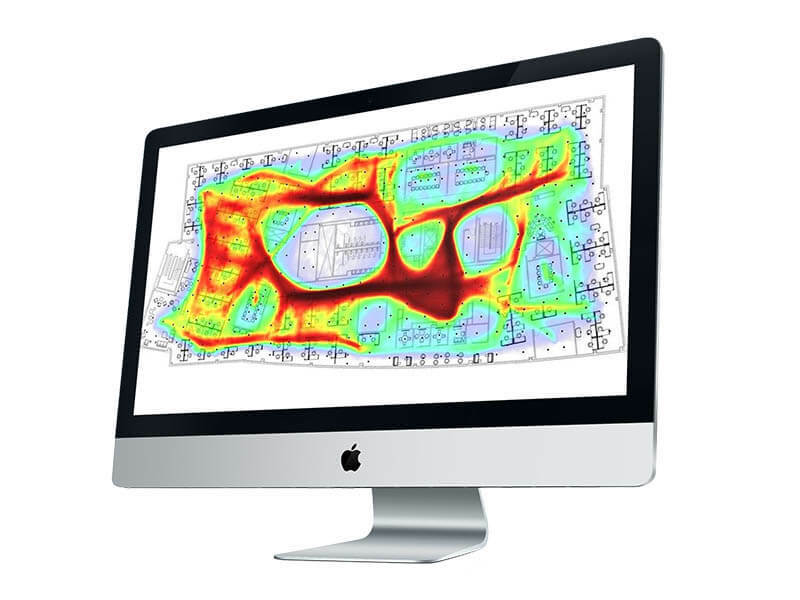 Enables advanced space utilization optimization, tuning spaces for comfort, productivity, and efficiency. Advanced sensors collect occupancy, ambient light, temperature and energy consumption data. Gateways aggregate data from individual sensors and send it to the Energy Manager for analysis. The Energy Manager monitors and analyses energy savings and other data collected by the sensor network. Smart Analytics translates data from the sensor network into detailed energy, temperature, and occupancy insights. Who should consider installing a Smart Building solution? Clarus delivers the most intelligent Lighting Control System in the world. Combined with LED Lighting it can deliver up to 90% savings on your lighting costs. Clarus offers the only Lighting-as-a-Service, cloud-based intelligent sensor system in the world. It is fully hosted software for lighting savings and real-time visibility across your real estate portfolio with 24/7 access from any browser. With the Lighting Control app, you can easily map the energy consumption per floor or space category, such as meeting rooms. The lighting sensors continuously make lighting adjustments in real-time, guaranteeing occupant comfort. Multi-level controls support continuous dimming and shut off when spaces are unoccupied. Automatic daylighting controls adjust lighting according to ambient light levels. Demand response controls automatically reduce lighting energy use by at least 15%. And, service metering reports on total electrical use. The HVAC app saves you energy by providing demand-driven heating or cooling. It enables facility managers to direct cooling or heating in real time to the space where occupants are working, to provide a more comfortable environment, while simultaneously saving energy. Additionally, distributed temperature sensing allows better control over hot and cold spots in each zone, improving user comfort and reducing hot/cold issues. Be in control every minute of the day. Create new zones with specific HVAC profile. Default schedule for each space that can be customized based on occupancy. The Space App provides accurate insight into building usage, detailed occupancy views and patterns from data collected by the advanced Sensor Network. It provides detailed, non-intrusive views of workspaces and employee movement and can be used to increase productivity, optimize workspaces for higher utilization and drive cost-saving initiatives. While the optimization of energy efficiency is a key driver for installing Smart Building solutions, decisions around optimizing space can be 100X more valuable, boosting workforce productivity or providing intelligence on customer engagement. In retail stores optimizing space can be a 1000X more valuable. Now organizations can make their buildings really smart and realize tremendous business value in multiple application areas. 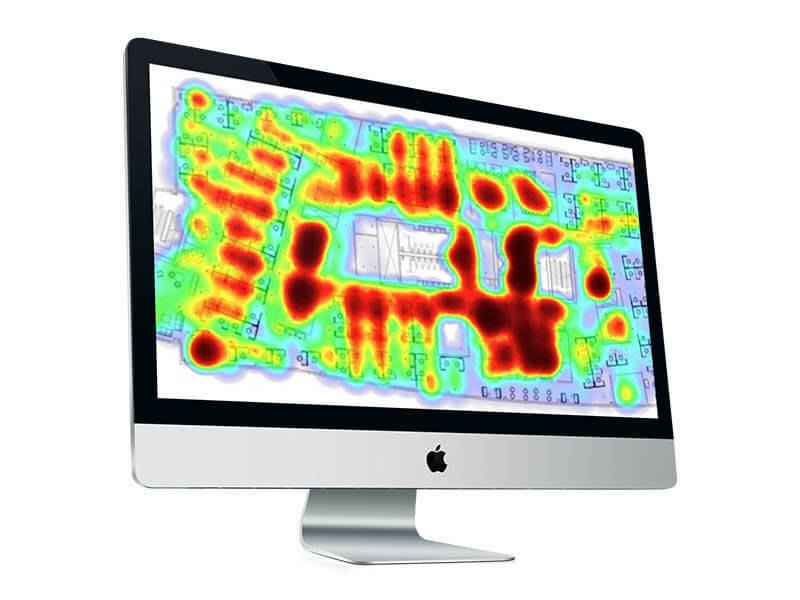 Heat maps show where people spend time, enabling better space utilization. 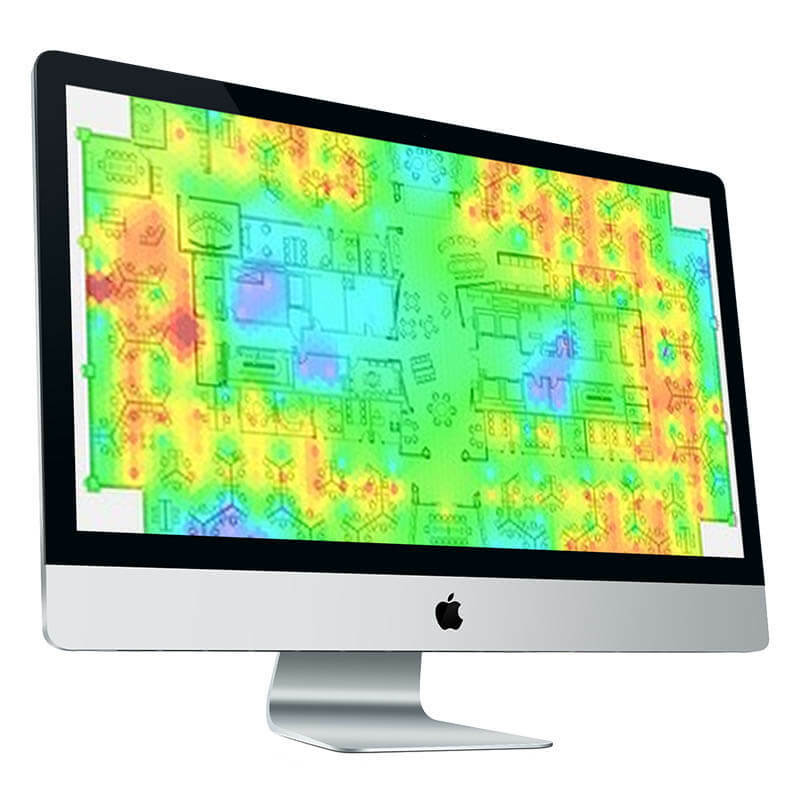 Get insights into building usage and occupancy patterns using data. 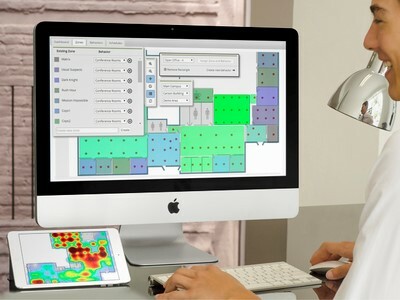 The space application enables the visualization and measurement of workspace utilization. It provides detailed views and extensive reports of occupancy patterns. Anonymously, non-intrusively measure usage of workspaces, identify under-utilized spaces, increase efficiency, and develop strategies to increase employee productivity. Motion trails show the traffic flow patterns of human activity throughout a facility. The sensors can identify places in facilities that experience high flow intensity, low flow intensity, and that are most used, and least used. They even show traffic patterns of where, and how often, people walked throughout the facility. Office planners can frequently decrease the total office space required and deliver substantial rent cost reduction opportunities.